After a short walk along the main road from Dalston Kingsland, south of the station we came to the packed Birthdays bar and club. 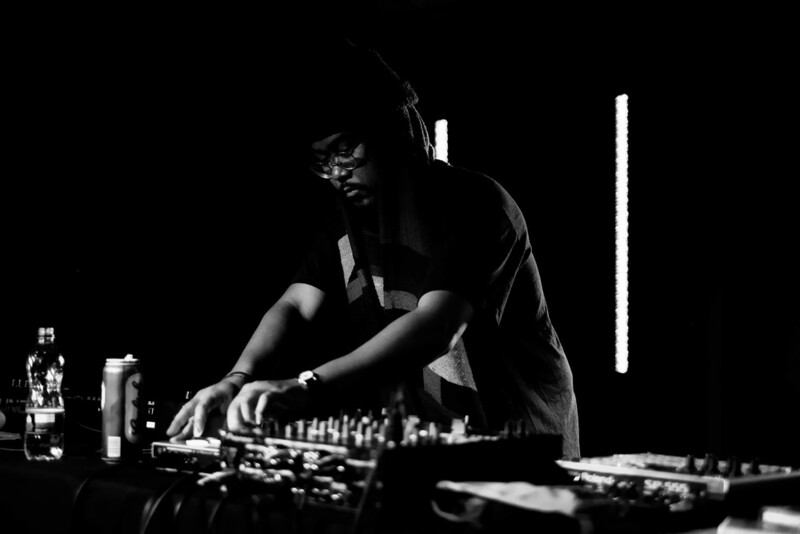 In its basement, crowds grew, waiting for the hip hop producer and chilled vibe creator Mndsgn. The LA based artist, also known by his birth name, Ringgo Ancheta, entered the stage with his good friend and partner in crime Ivan Ave. This relatively small-sized venue retains a cosy feel. The bar accessible, the stage and speakers central, filled with lights and an open crowd for tonight's hip hop display. Ivan Ave demonstrated storytelling and intelligent poetry with his dynamic stage presence. Mndsgn stepped back as he glistened through each song, rapping his way, proving to be a skilful artist with a slick voice similar to Lupe Fiasco and a steady flow inspired by Nas or J Dilla.